American politician and lawyer who was First Lady with her husband U.S. President Bill Clinton (1993-2001). She then became a U.S. 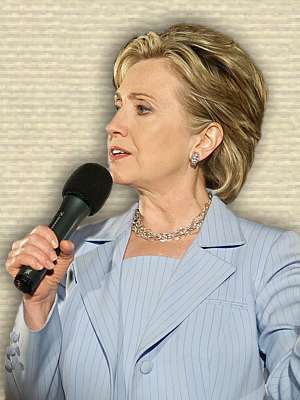 Senator for New York (2001-2009) and the U.S. Secretary of State (2009-2013). In her early career, she worked for the Children’s Defense Fund.